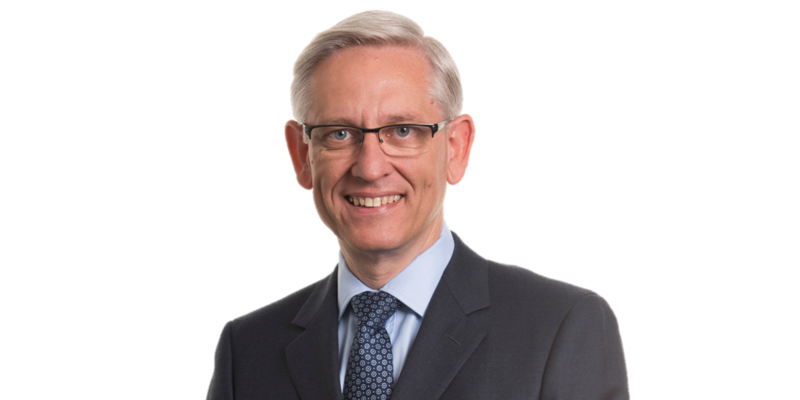 After qualifying as a chartered accountant with KPMG in 1986, Ian spent several years in their lead advisory team, principally in Yorkshire but also including spells in London and Prague. Ian joined Grant Thornton in 2002 to build their corporate finance presence in Yorkshire. Over the subsequent decade he became one of the leading and most active players in the Yorkshire advisory market, advising on many important deals for the region. After leaving Grant Thornton in 2012 he provided strategic and corporate development advice to a number of entrepreneurial Yorkshire businesses and joined Sentio Partners in October 2013.